Learn what Lion Sounds they use to warn off intruders or just to talk with others in their pride. To communicate with each other, lions will use different calls. These calls are what most people refer to as lion sounds. Each of these sounds has a different meaning. Most, if not all, of us know the most common of the lion sounds is the roar. It can be described as one of the loudest calls in the animal kingdom. In fact, studies have shown that it can be heard up to about 8 kilometers away. 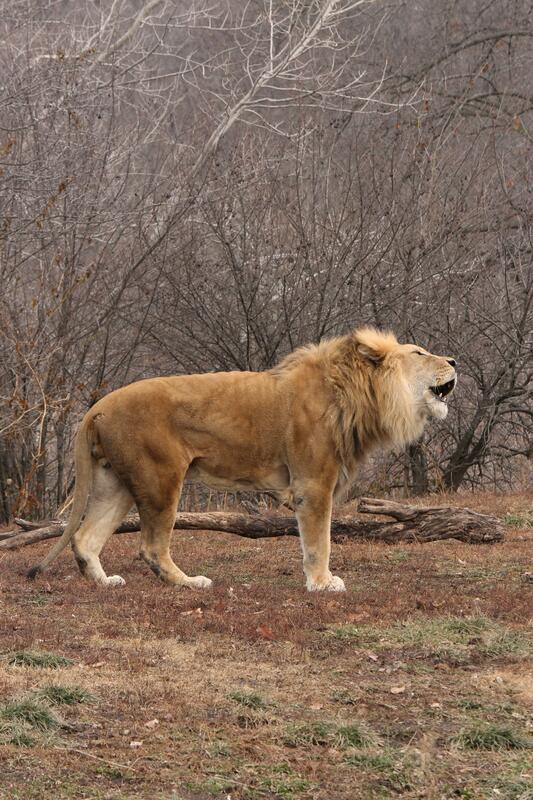 The males’ roar is louder than the females’ roar, although at times this will be determined by age. 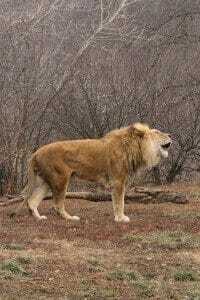 Roars can be mostly heard just before sunset and sunrise, when they are most active. Humming: it is basically a sound of contentment. It is similar to purring and is emitted during affectionate interaction such as when cubs are nursing. Puffing: when lions approach each other with peaceful intentions, they use puffing as a way of communicating their intentions. It is similar to a faint pfft pfft sound. Woofing: the third and last of the common lion sounds is woofing. It is normally made when the lion is startled.